At this point you can use it as-is – black and white line maps are easy and quick to use. But if you want colour, read on. Here I’ve added a grey blue as the base (on a new layer under the lines). Once the blue is in place, I added a white highlights, on the side of the black ripple lines. I’ve added the white only to the edge away from the side of the pool. This way the ripples look like they’re heading towards shore. Add brighter highlights right along the ripple edges. In this step I’ve added the ripple texture from earlier this week as an overlay layer at 8% opacity. I’ve also added a new overlay layer and used a large fuzzy brush set to black and low opacity to darken the deeper parts of the pool. This will darken the blue, and bump up the saturation, but leave the white highlights almost untouched. Thanks! I’m glad you liked the tutorial. Let me know what topics yo’d like to see covered in future. Are you using photoshop? 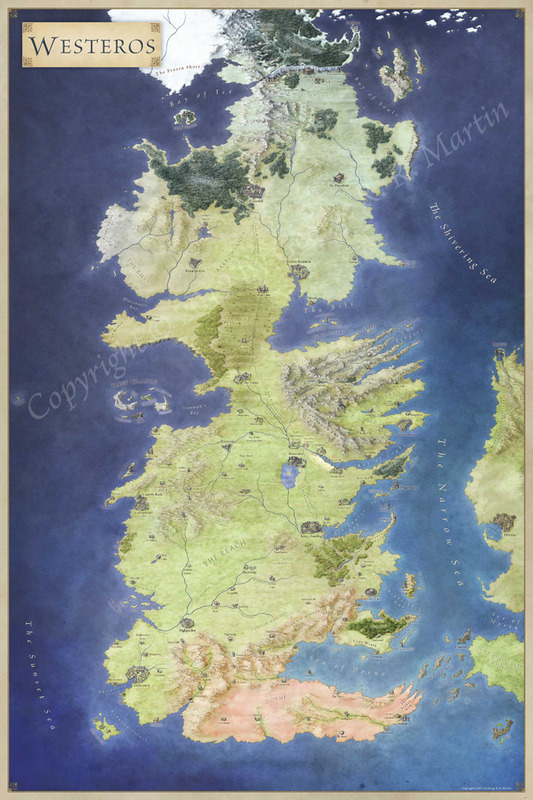 Do you think photoshop is the best program for creating maps or would you recommend any others? I know that adobe now has a pay by the month kinda thing but are there any cheaper programs that do similar things? I do use Photoshop, but you can easily do the same with Gimp (free, so much cheaper than Photoshop). Here’s a run down of the various tools. Thank you so much for the info I’m totally going to check it out now! Check Affinity Photo which is proving to be a good and cheap alternative to Photoshop. It’s still in beta so some rough edges are to be expected but I really like it. Thanks I’d like to try it but I work on a Windows based PC, I’ll keep an eye on it if they port it over. It looks very promising. Thanks for the tips! That is pretty cool. I’ve been trying some techniques for maps but they haven’t turned out to good. This should really help. I love to toss in “water features” in many of the encounter areas I design. There is just so much you can do with water. Water can make a boring battlefield a lot of fun in a hurry.